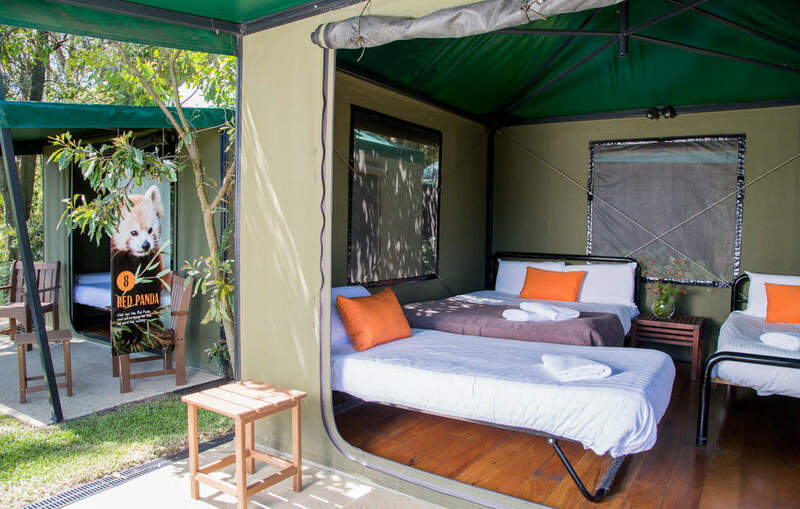 Camp in safari style tents in the heart of Australia’s most famous zoo, giving you a taste of the wild side! Get an up close and personal encounter with some of the zoo’s friendliest creatures at the campsite! Eager to get up close to Australia's famous wildlife but don't have the time to get out of the Sydney? Taronga Zoo's Roar and Snore Camp is an incredible experience for city travelers who want to go out and see Australia's wild side. The first day brings you the zoo where you'll first enjoy a thrilling twilight walk throughout the premises on the way to the camp site. You can enjoy some delicious canapes and welcome drinks and here you can meet some of the species that the zoo staff care for. Australia is well known for its huge array of unique native creatures, and you will definitely enjoy learning about the ones currently located within the zoo. 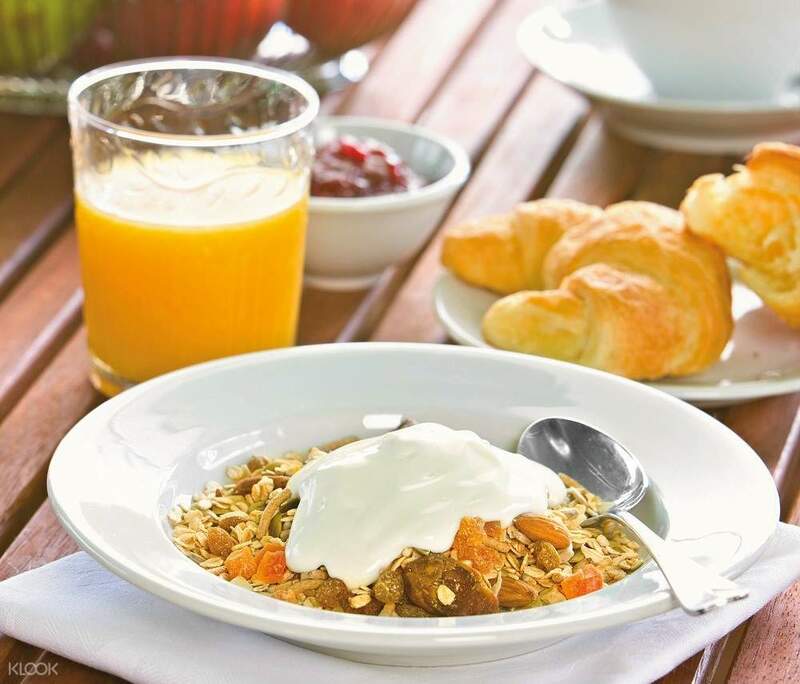 Following this, dinner is served, and you'll do well to eat your fill, as afterwards, it's time to go on a zoo night safari! 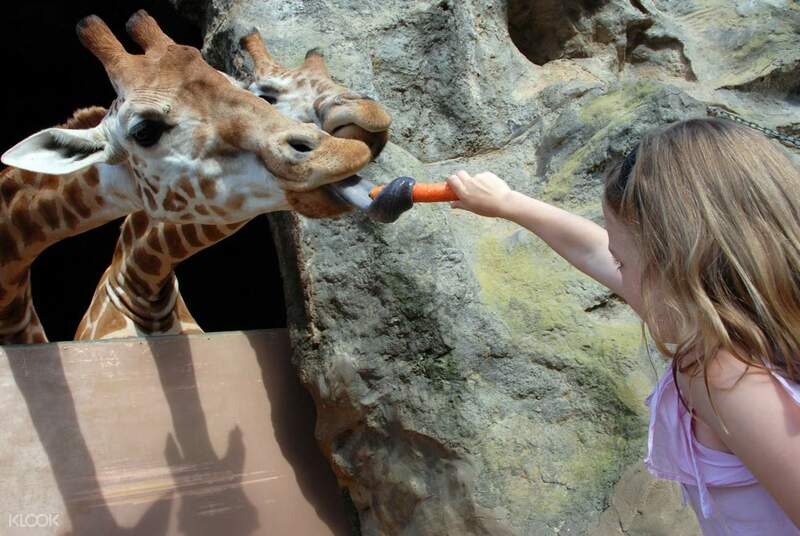 Explore the zoo with the staff and fellow campers, meeting a wide variety of various species both native and exotic. There are thousands of species in the zoo, and it's a fascinating experience to see how they behave at night. You also can't miss the splendid harbor views, giving you a breathtaking look at the cityscape of Sydney twinkling in the night. After unwinding at the campsite with some coffee, tea and dessert, it's lights out in the luxury glamping accommodations, as you have to get up early the next day. After your coffee and continental breakfast, you get to learn more about the zoo itself as you go on a behind the scenes tour. The guides will happily show you how they care for the different animals in the zoo, such as how they're bred and raised, how they are fed, and even get up close to rare, exotic residents of the park. At the end of the tours, you are then free to explore the zoo as you wish for the rest of the day, giving you a whole new appreciation for the zoo and its animals. 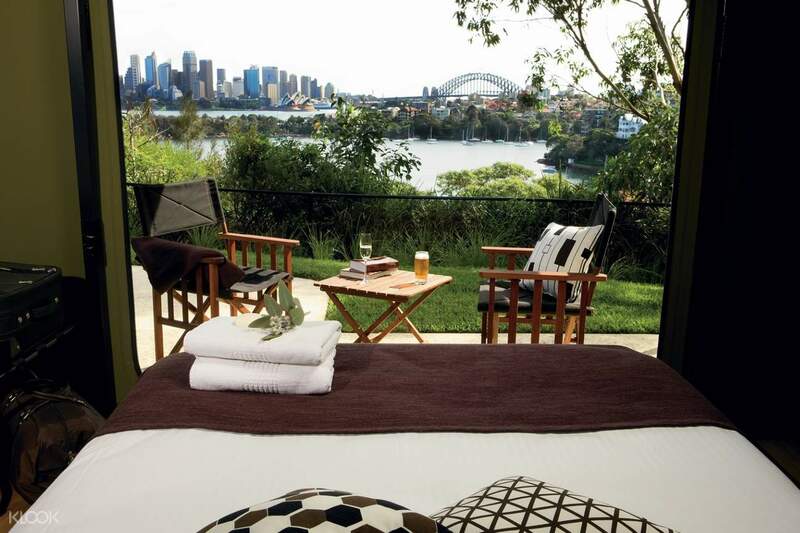 Enjoy luxury glamping facilities in Taronga Zoo! 10:30pm camp lights out... You have an early start! Great experience to enjoy the zoo without the mass crowd! Stay was clean and enjoyable. Great experience to enjoy the zoo without the mass crowd! Stay was clean and enjoyable.